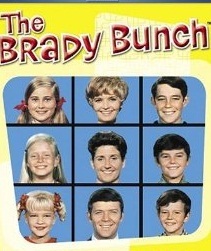 I'm going to stick with my theme of good ol' favorites (see Days 1 and 2) and choose my fav to be The Brady Bunch. So what about you? What is your favorite TV show? Please join 30 Days About Me and do tell! Let me know if you do.